TMZ is also reporting that Coach Sal Alosi has returned to practice. Rapper and actor P. Diddy was arrested on Monday afternoon for allegedly attacking one of his son’s football coaches at UCLA and swinging a barbell at an intern. 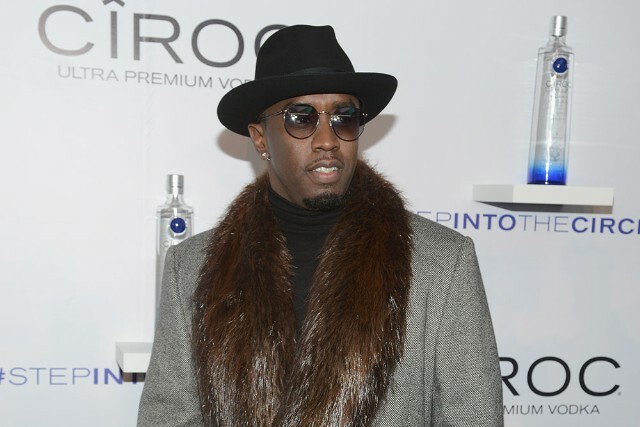 Diddy, whose real name is Sean Combs, was arrested at 12:30 p.m. at the school’s Acosta Athletic Training Complex. According to the website Bruin Report Online, which covers the college’s sports teams, the 45-year-old’s son Justin Combs had been kicked out of an off-season workout on UCLA’s field for supposedly not giving a great effort. Diddy allegedly confronted Sal Alosi, the strength and conditioning coach who made the call to boot his son, in the athletic office. After supposedly refusing to wait for Alosi to finish a phone call, the rapper started to get physical with him, eventually attacking the coach. Witnesses say interns and other staff members pulled Combs off of Alosi, at which point he grabbed a kettlebell (a type of barbell) and swung it at an intern. The intern was not struck, but Alosi was left with scratches on his face and a ripped shirt. After watching footage from UCLA’s security cameras, police arrested the rap mogul, and eventually charged him with three counts of assault with a deadly weapon, one count of making terrorist threats, and one count of battery. He was booked into the Los Angeles County Sheriff’s Department Inmate Reception Center by 7:37 p.m, the Los Angeles Times reports.